Its Friday and that means ARMS!!! We’re bringing it back to a proven mass gainer with 21’s. 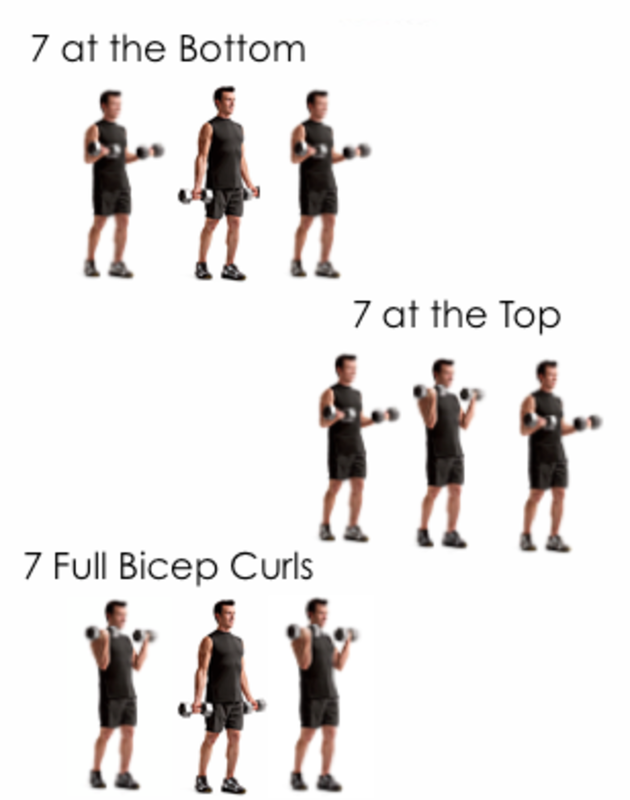 To do this you do three sets of 7 to complete 1 full set. The rotation is up to you but we like to start with the bottom then go full motion and finally end with the top set. Your going to want to pick a weight you can do 21 reps with. It should be challenging but not impossible.